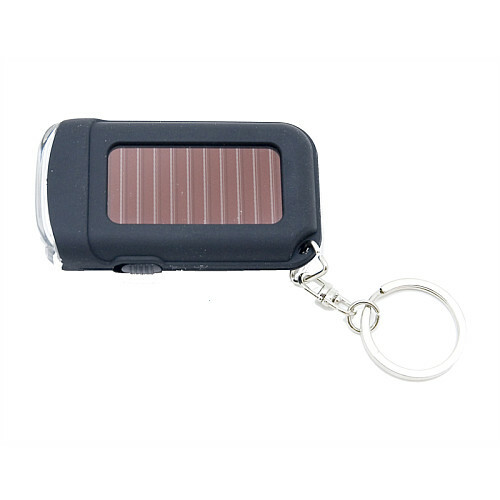 Keychain solar flashlight provides the convenience of light everytime you hold your car or house keys. 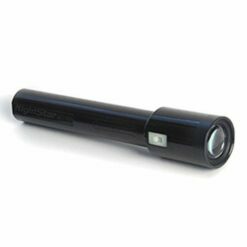 Whenever light is needed to unlock a door or find a dropped item the Keychain Solar Flashlight provides a bright white beam that saves the day. 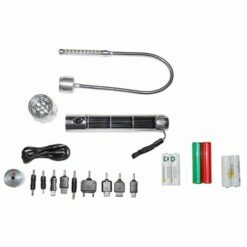 Looking for an item in a drawer or under the kitchen sink, keychain flashlight has you covered. 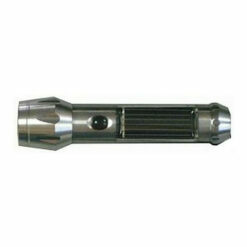 Two high brightness LEDs provide light output of 15 lumens allowing illumination of objects 15 feet away. 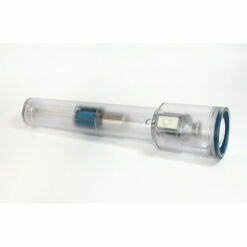 A polycrystalline solar panel charges the non-replaceable NiMH battery, which powers the LED for 2 hours. Light every time you carry your keys. 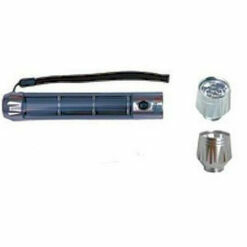 Keychain solar flashlight provides years of zero maintenance light. 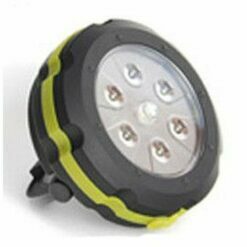 Small, compact and lightweight yet surprisingly bright light output. 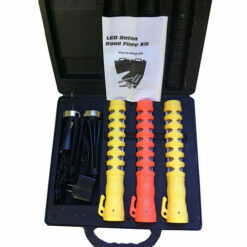 Alongside this handy small light think about adding a Shake Light 40 flashlight to your car or home safety kit.